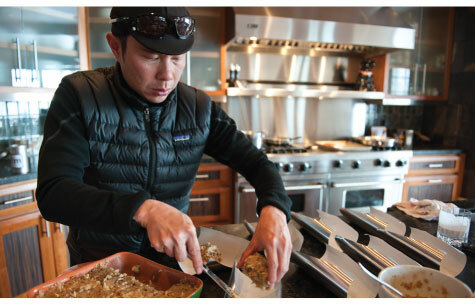 Our friends in Colorado woke up today to several inches of snow — our first snow of the season! 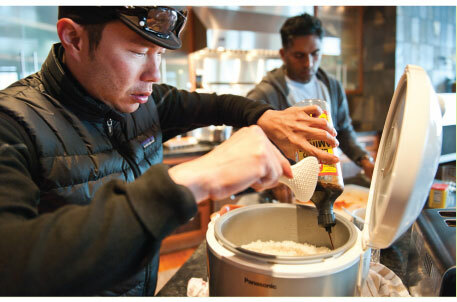 We were delighted to find a new wintry recipe from Chef Biju waiting for us. 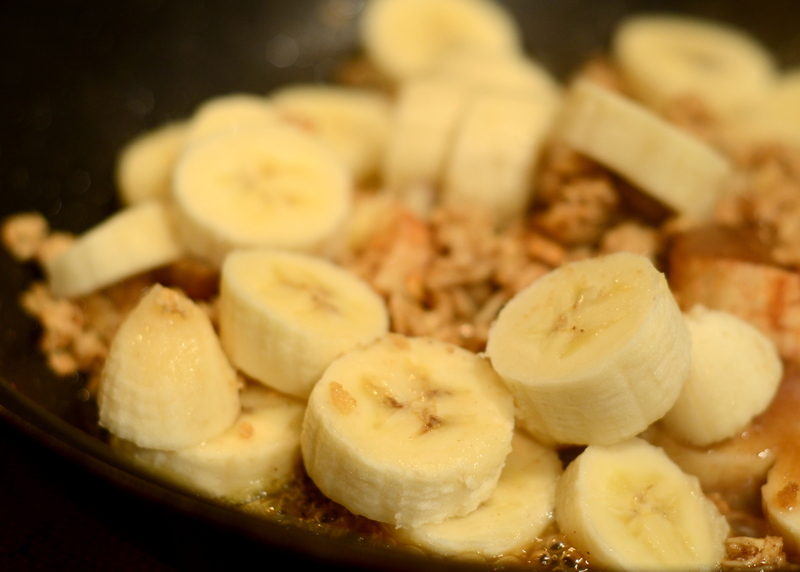 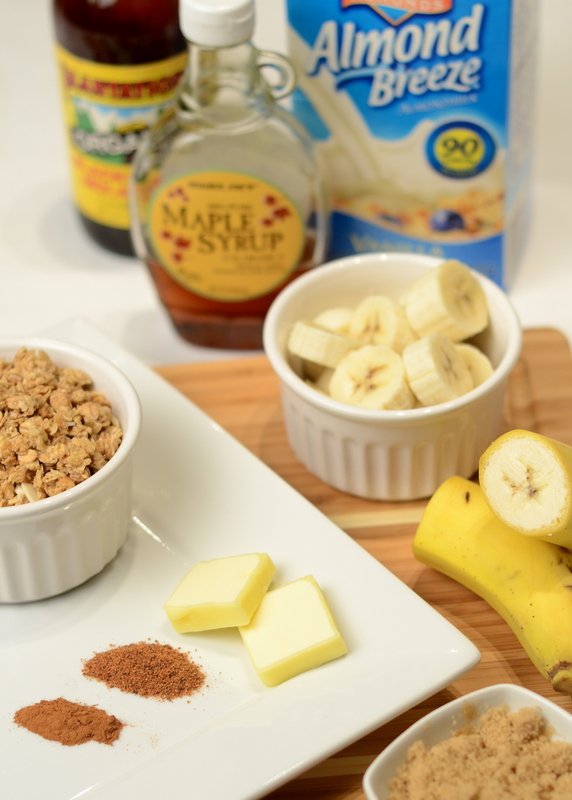 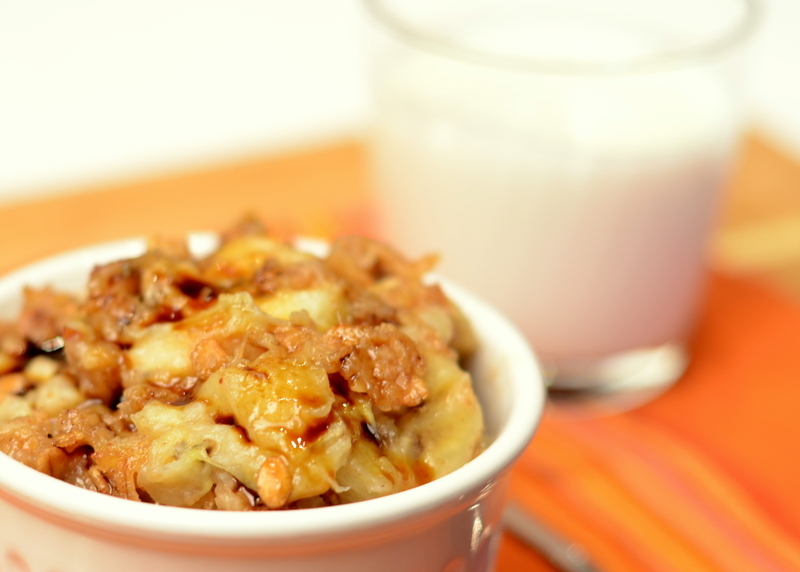 For those who skipped the grocery run before the snow, we’re happy to offer you Biju’s “Snow Day” Banana Cobbler. 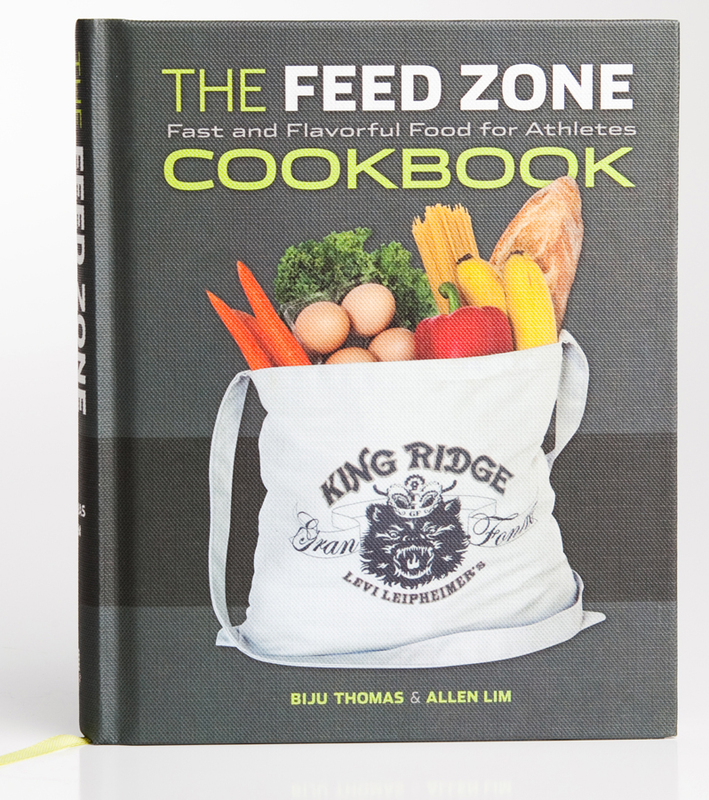 Order The Feed Zone Cookbook from these retailers. 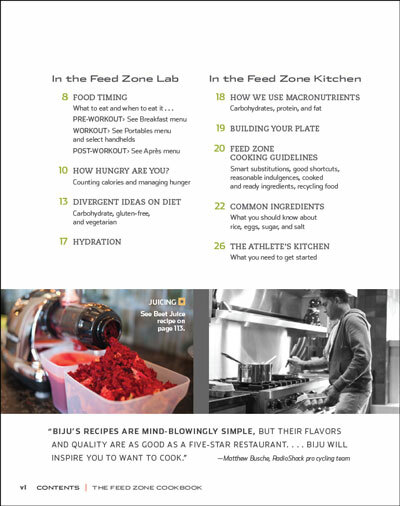 Visit FeedZoneCookbook.com again on Monday at 10 am MTN or noon EST for our next recipe test! 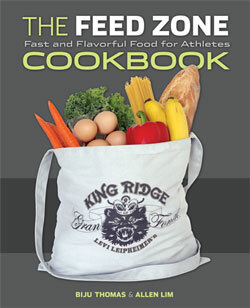 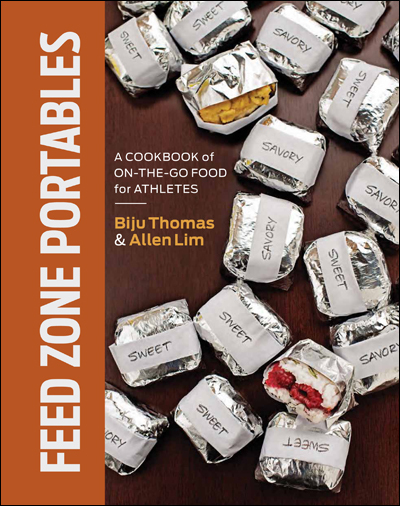 Download a web-res pdf of The Feed Zone Cookbook table of contents (600kb pdf).